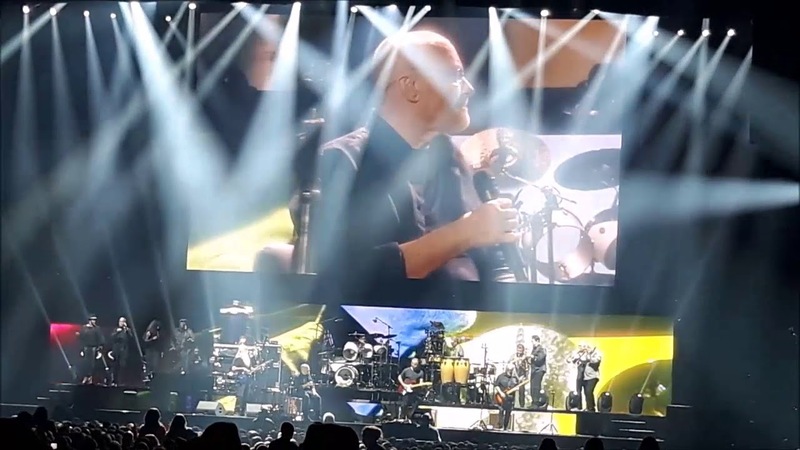 A man who collapsed at Wednesday night’s Phil Collins concert is in a serious but stable condition after another concertgoer noticed his fall and gave him CPR. St John Hawke’s Bay territory manager Brendon Hutchinson said the man had suffered a cardiac arrest at the English pop star’s Napier stop of his global “Not Dead Yet” tour. A family member said the man “clinically died” after collapsing near toilets at the Mission Estate winery venue. A member of the public gave him CPR. The man had come to in Hawke’s Bay Hospital at 4am today wondering what had happened, the relative said. Previous Florida Politician who ‘Licked Men’s Faces’ has Resigned.